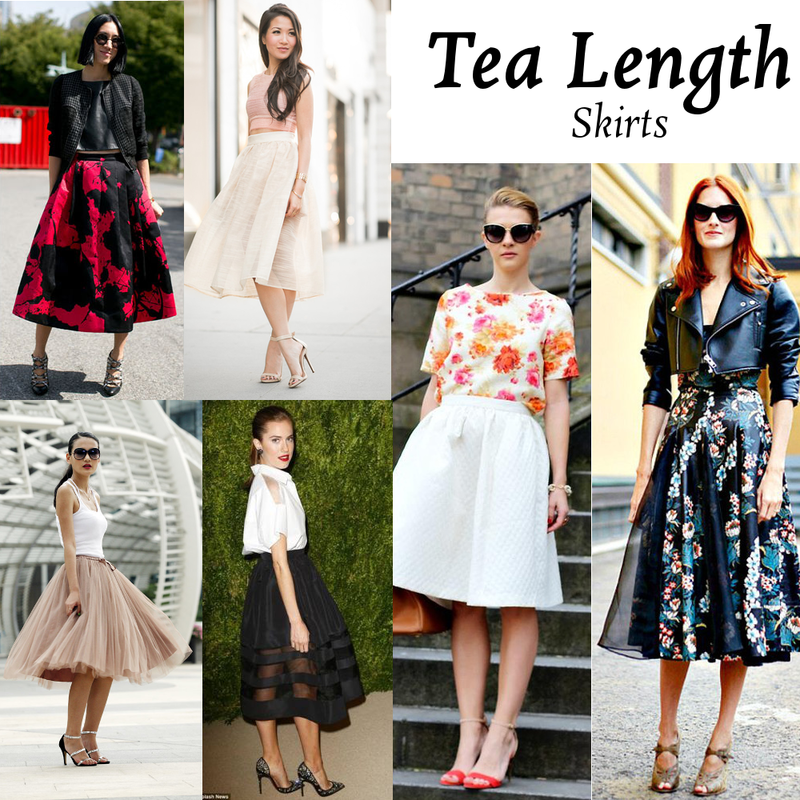 I absolutely love the way tea length skirts look. 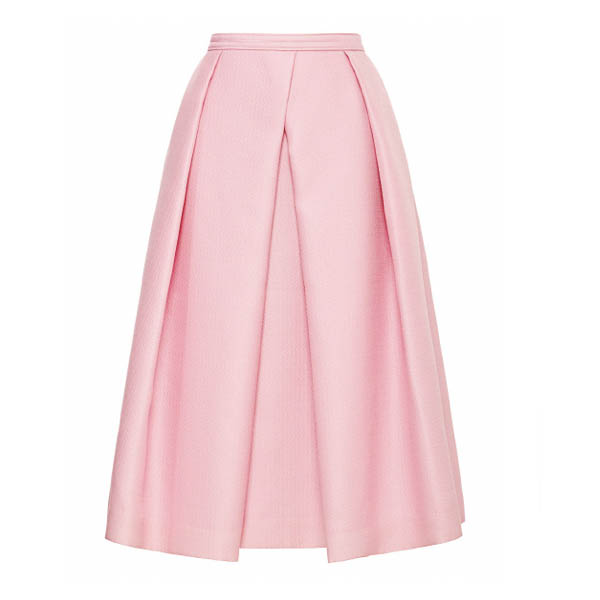 Tea length skirts are such beautiful, full skirts that make legs look long for days! 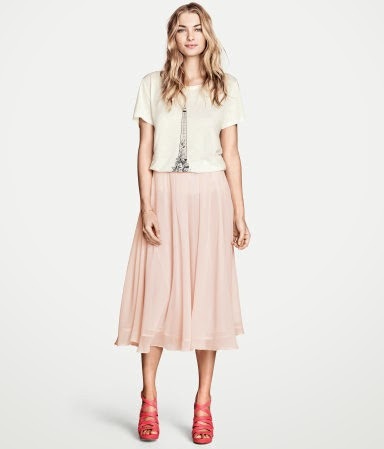 They're so girly and cute and look wonderful paired with any type of top! They are definitely a great piece to have this year. 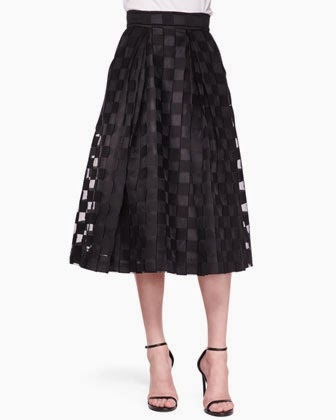 It'd be great for transitioning from summer to fall and even be wearable in winter!